BAC-8007 Dual Duct VAV controllers. 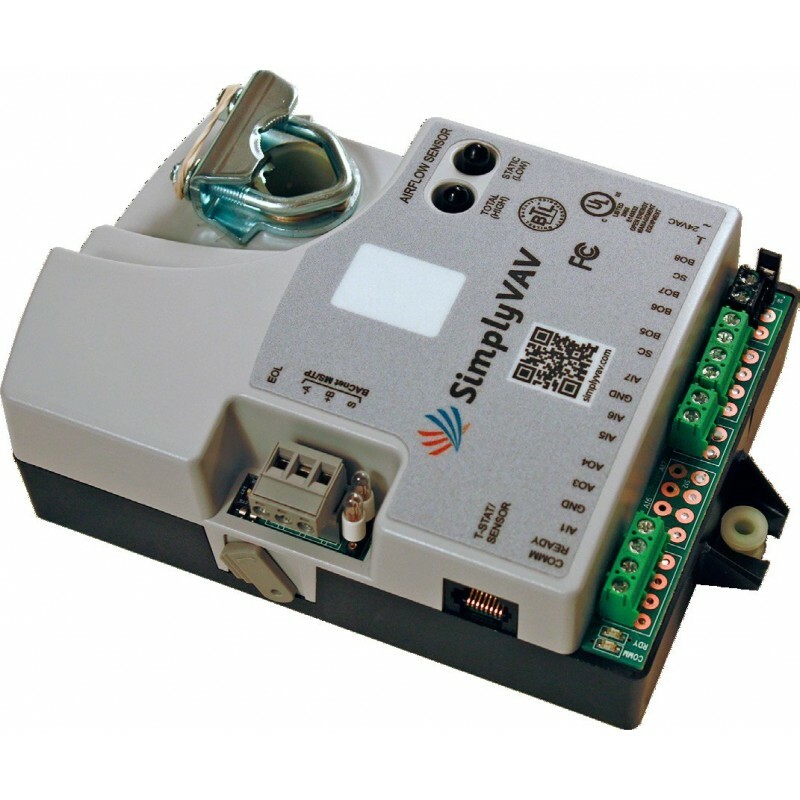 The Simply VAV series of controllers are an easy and unique approach to operating a wide variety of VAV terminal units. BAC-8007 Dual Duct VAV controllers. The Simply VAV series of controllers are an easy and unique approach to operating a wide variety of VAV terminal units. Easy to install Just mount the controller, wire it to a 24 volt transformer, and then connect airflow and temperature sensors. A SimplyVAV controller automatically detects sensors as they are connected without special programming or software tools. Native BACnet: All models are BACnet Application Specific Controllers that are ready to connect to a BACnet MS/TP network. For additional information on the SimplyVAV products, watch the videos in the Installation and configuration section.